Here at Tiny World Day Nurseries, we welcome children aged from 6 weeks up to 11 years old of all needs and cultures to our OFSTED registered and inspected child day care centre in Basford. As a local family run business, we value the importance of providing a close-knit, welcoming environment for your child to settle into their home away from home. For parents who are unable to meet their child from school, we also provide after school care for children aged 11 and under, collecting your child on your behalf and transporting them safely back to our day care centre. 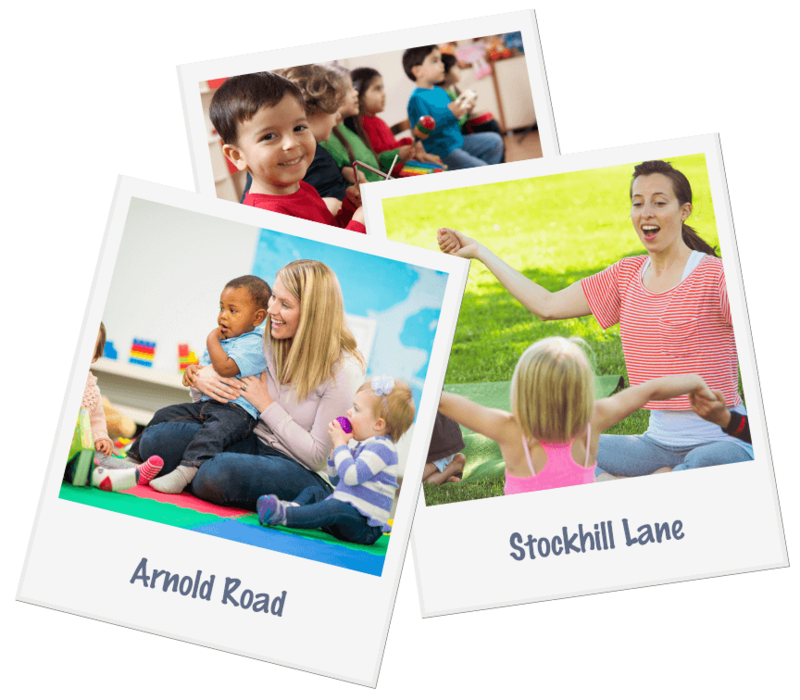 Along with all of our Nottingham branches, our Arnold Road children’s nursery is accessible on the tram route, so you can drop off and collect your child with ease. Free places and funding are also available using the Early Years Grant. For further information or to discuss your needs with one of our fully qualified staff, don’t hesitate to give us a call today. Alternatively, you could pop into our Arnold branch to have a tour of the nursery.